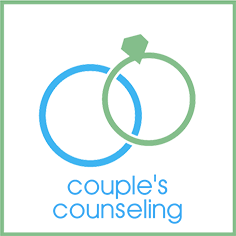 Marriage & Family — Michael J. Kobel, Ph.D.
For over 35 years, I have been working with couples and families to help them grow, interact and communicate in healthy and productive ways. I recommend therapy for those who are experiencing intimacy issues and those who have difficulty expressing their feelings to their partner or fellow family members. My therapeutic process provides tools to resolve communication issues and has the ability to turn arguments into productive conversations. There are never any sides taken in my sessions because I view the relationship as my patient. Oftentimes, I bring family members in to look at the whole family dynamic so I can thoroughly assess the situation and propose viable solutions. I aim to create an atmosphere of appreciation in the relationship and help heal reoccurring issues to bring couples and families closer together.